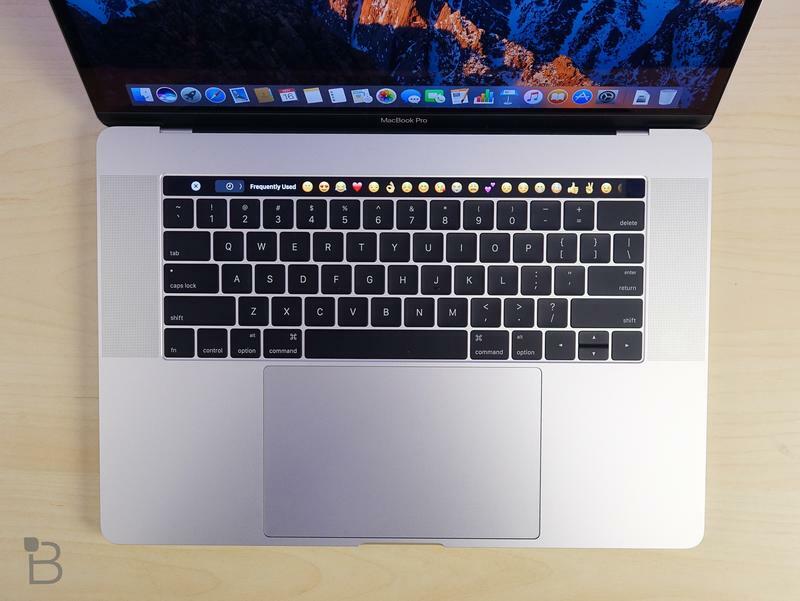 Apple recently updated the Touch Bar MacBook Pros with improved specs and a new keyboard that is quieter and fixes its durability. 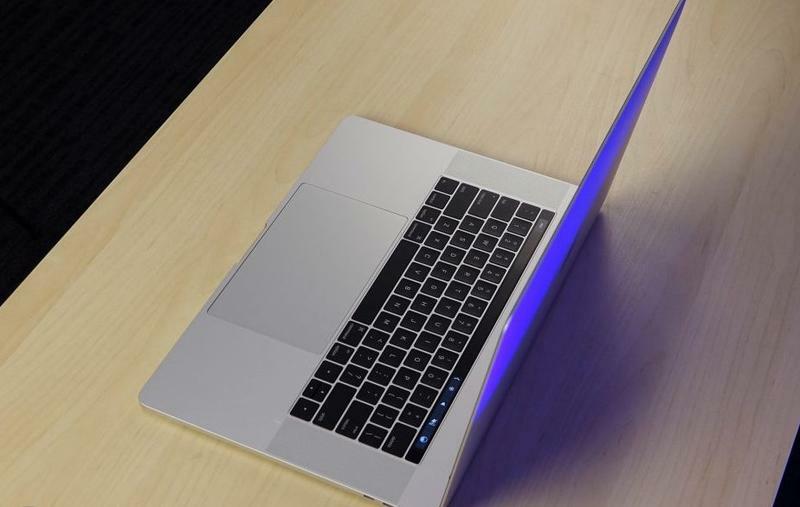 Though Apple did not announce it, it also quietly took to upgrading the ports of the laptop to their max capability. 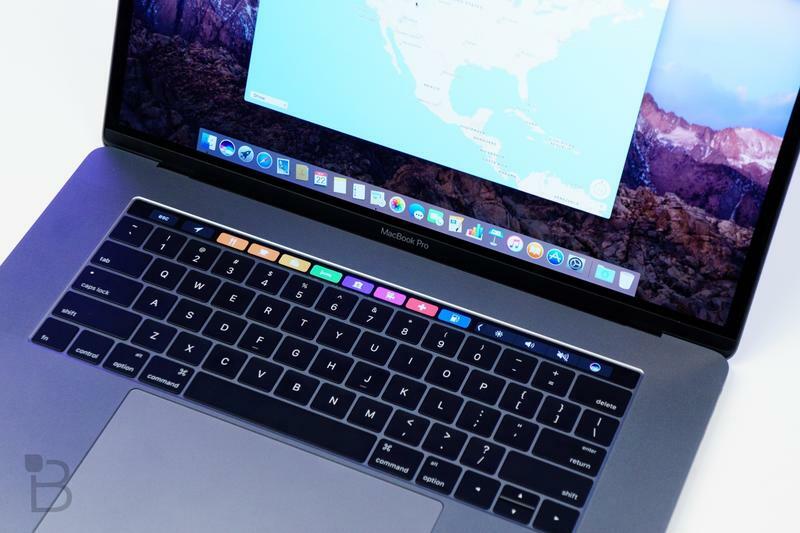 First reported by MacRumors, the four Thunderbolt 3 ports on the new 13-inch Touch Bar MacBooks Pro now offer full-speed data with 16 PCI Express lanes. 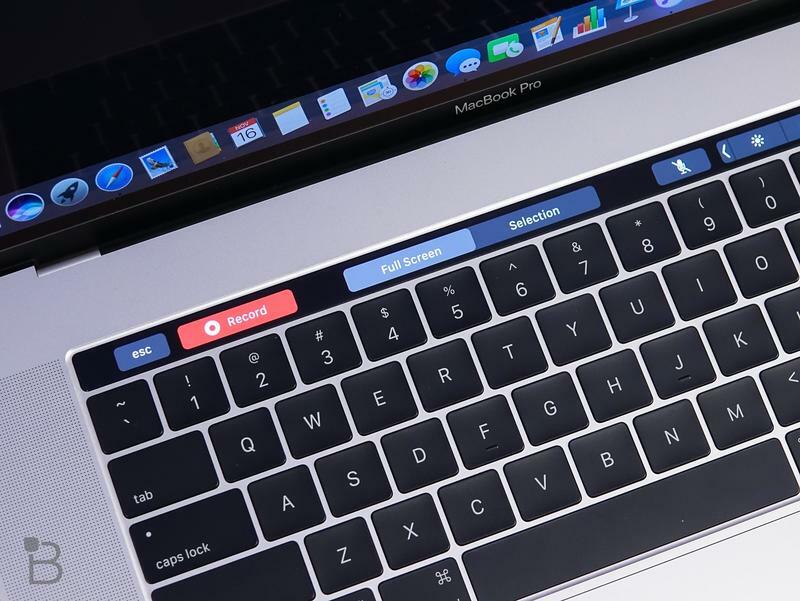 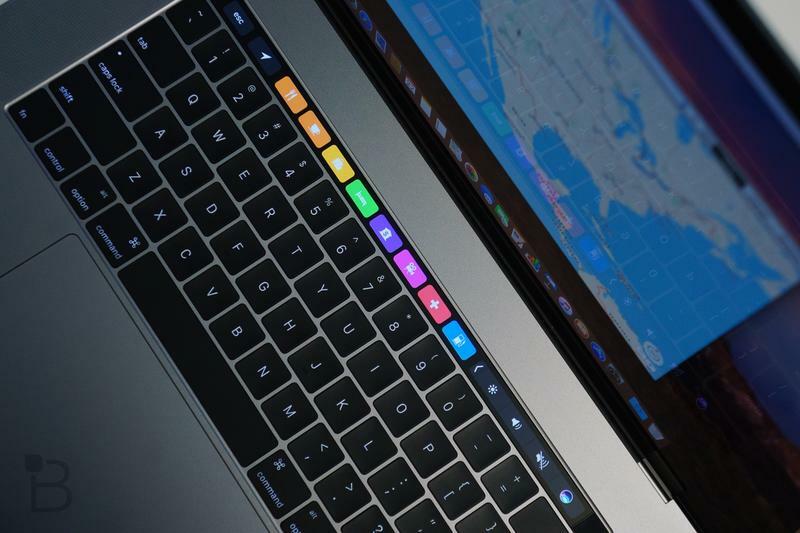 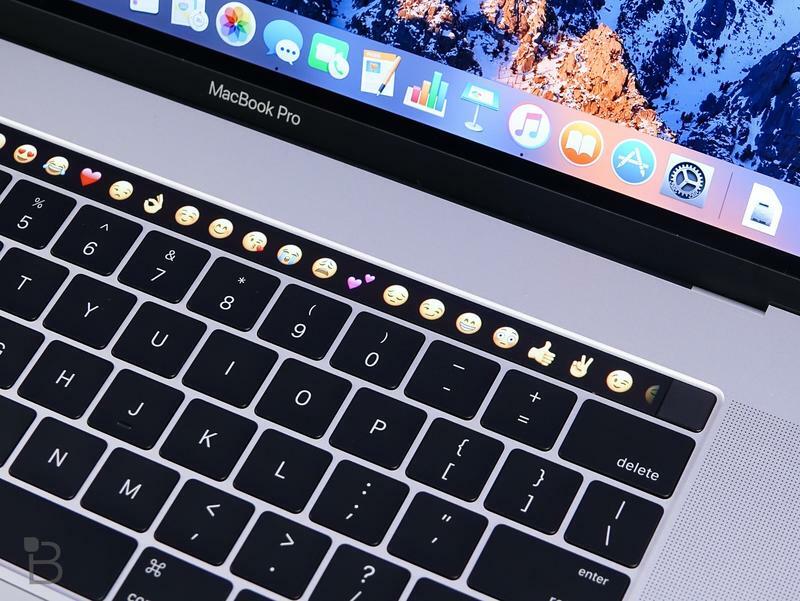 Previously, the base 13-inch Touch Bar MacBook Pro only had two full-speed ports with the other two only offering 12 PCI Express lanes preventing them from achieving the max transfer speeds of up to 40Gbps. 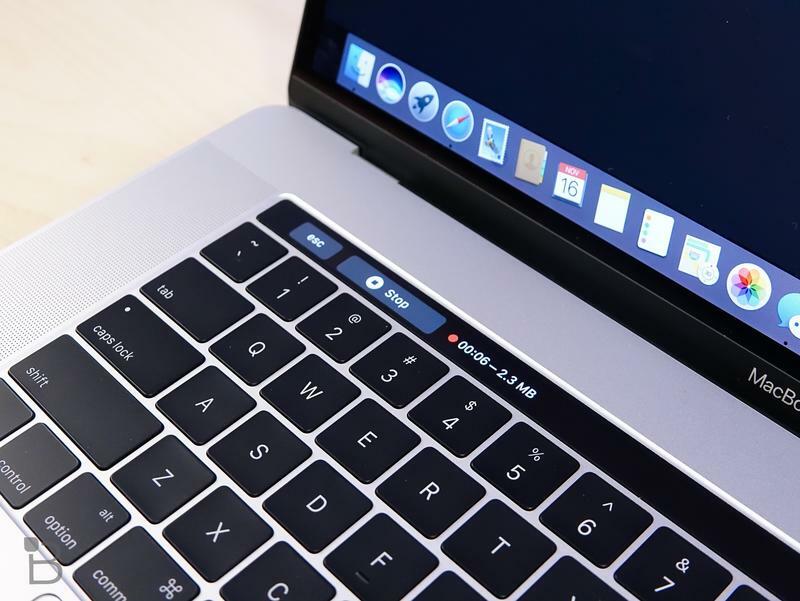 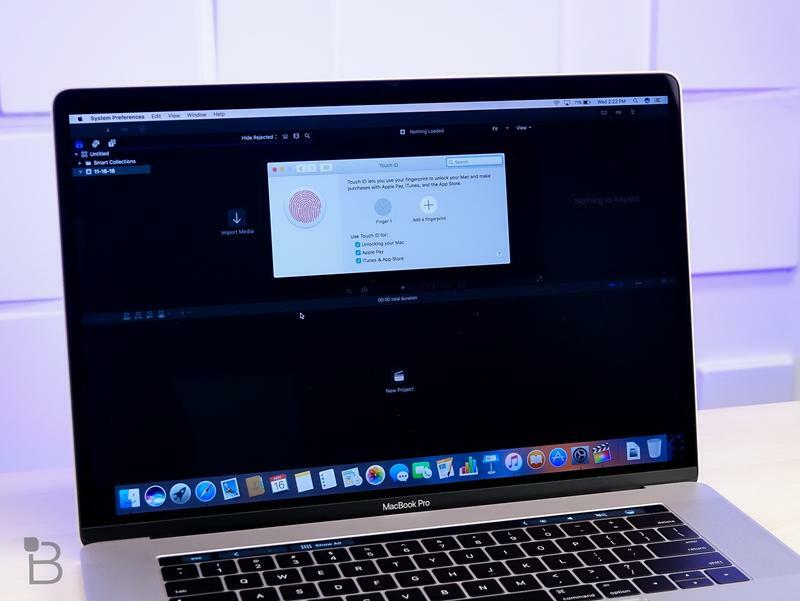 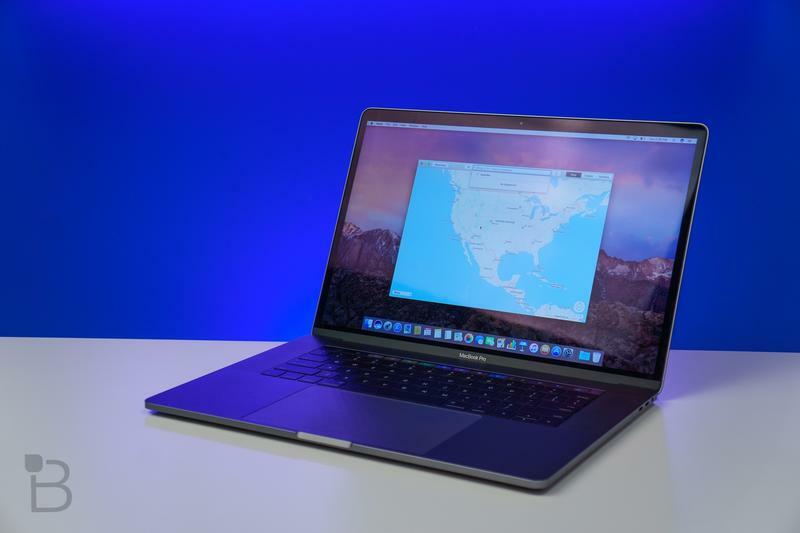 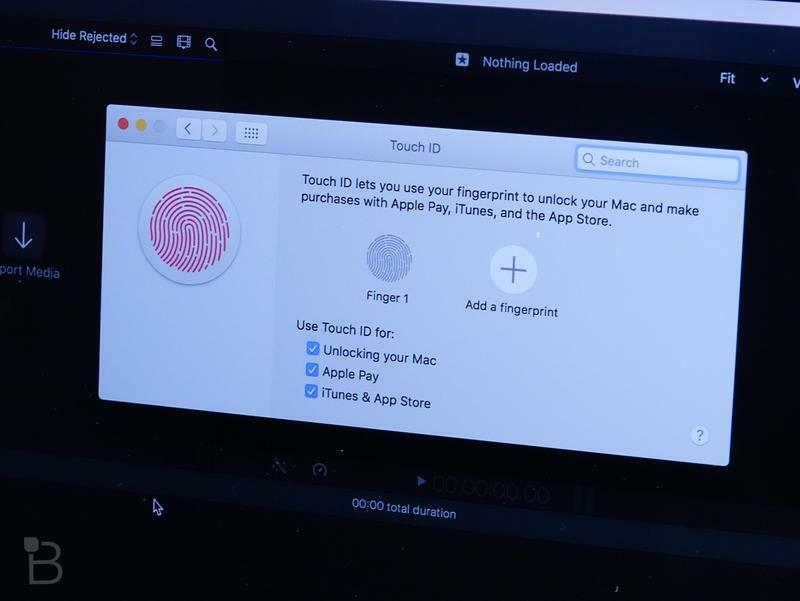 The reason for the limited ports was the sixth and seventh generation Intel chips that came with 13-inch Touch Bar MacBooks limited the bandwidth possible through four ports. 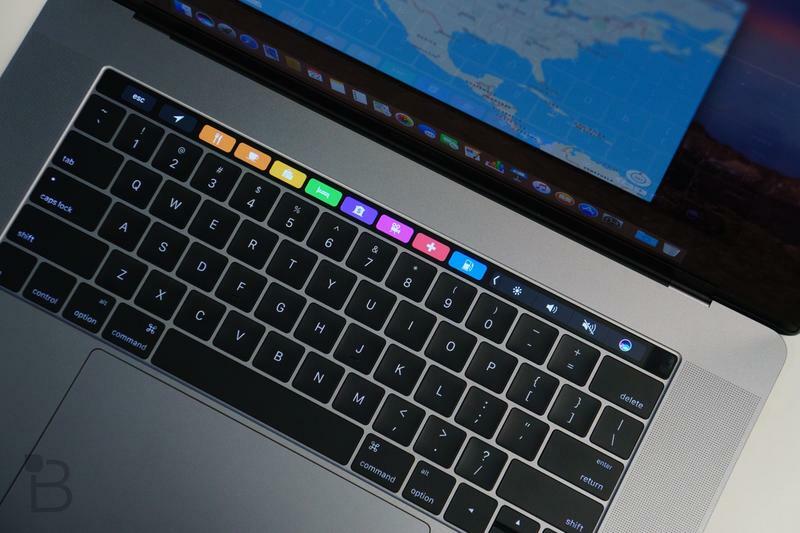 Now that the chips been upgraded to the eight generation, Apple took the opportunity to bring up the ports to par as well. 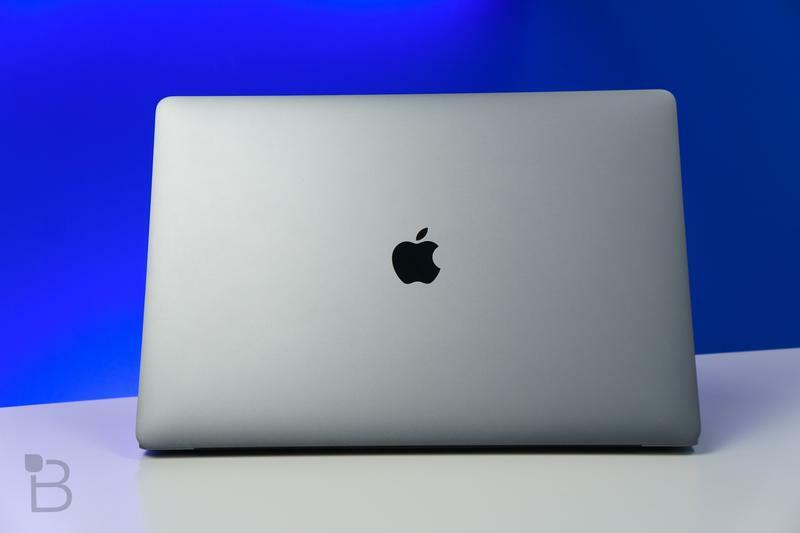 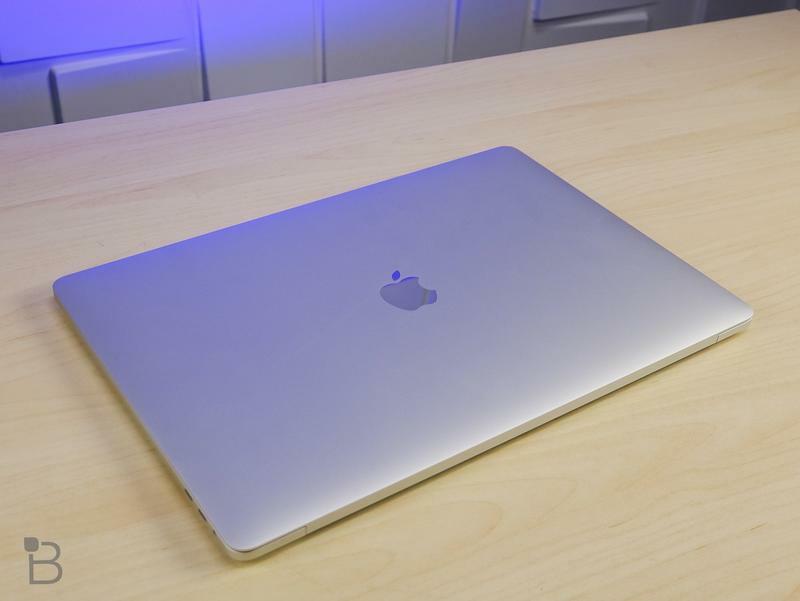 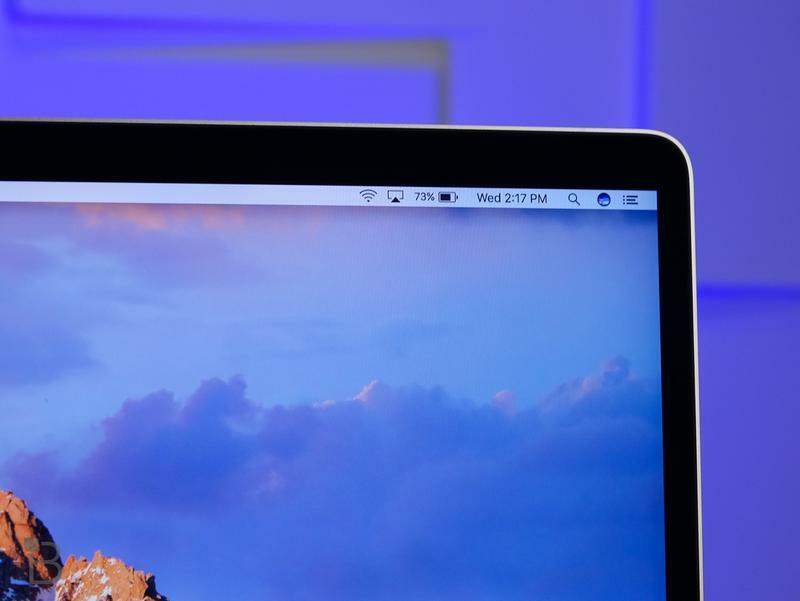 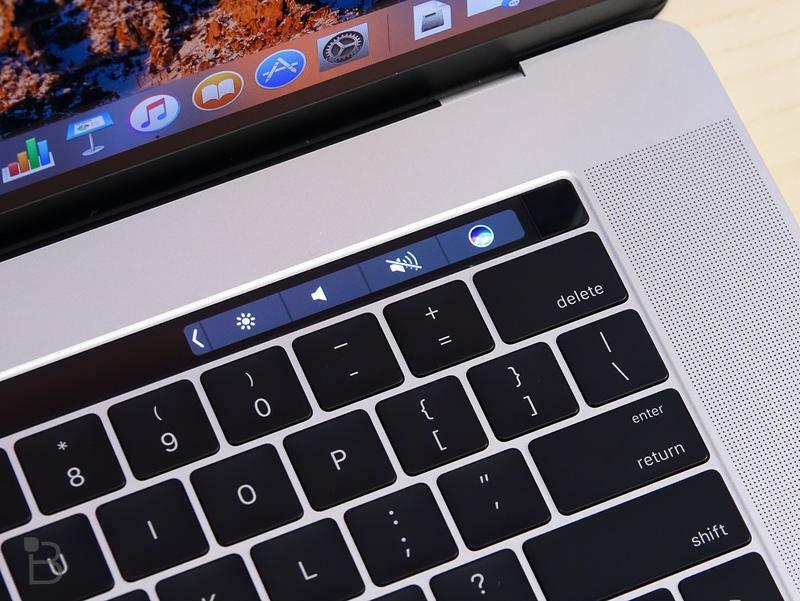 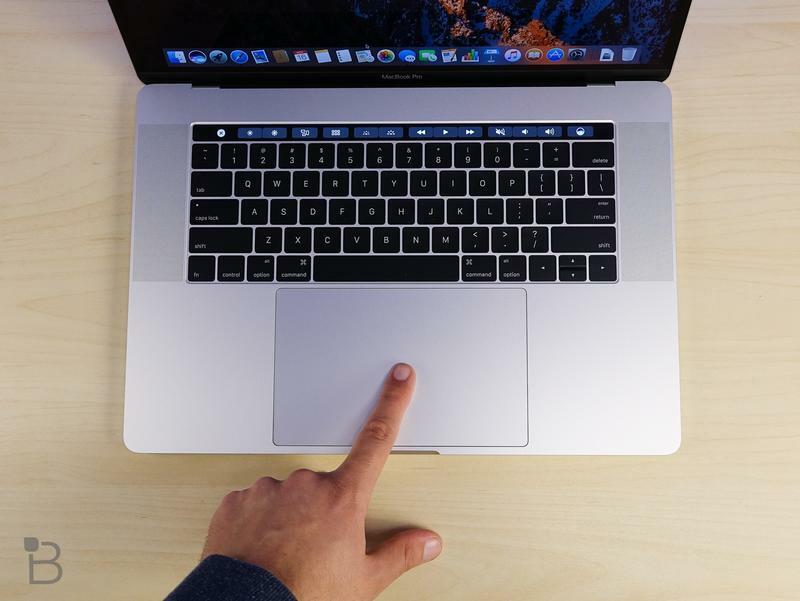 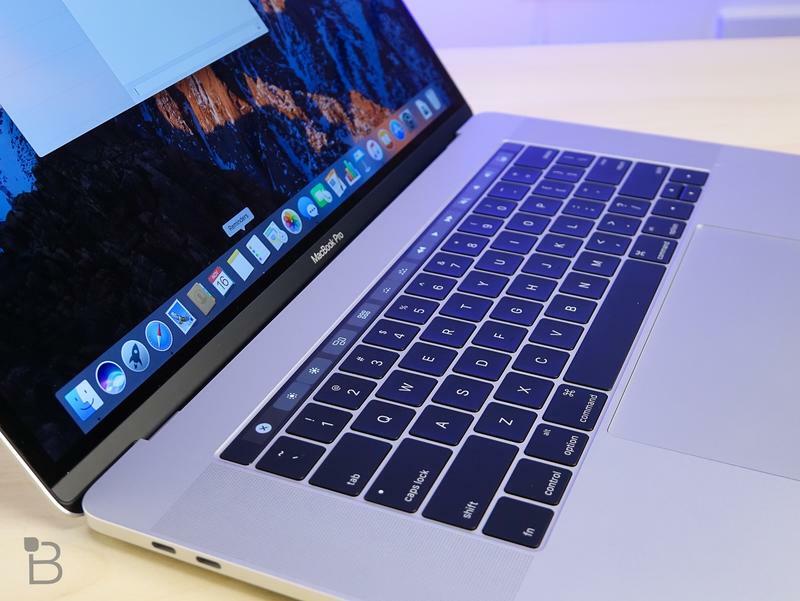 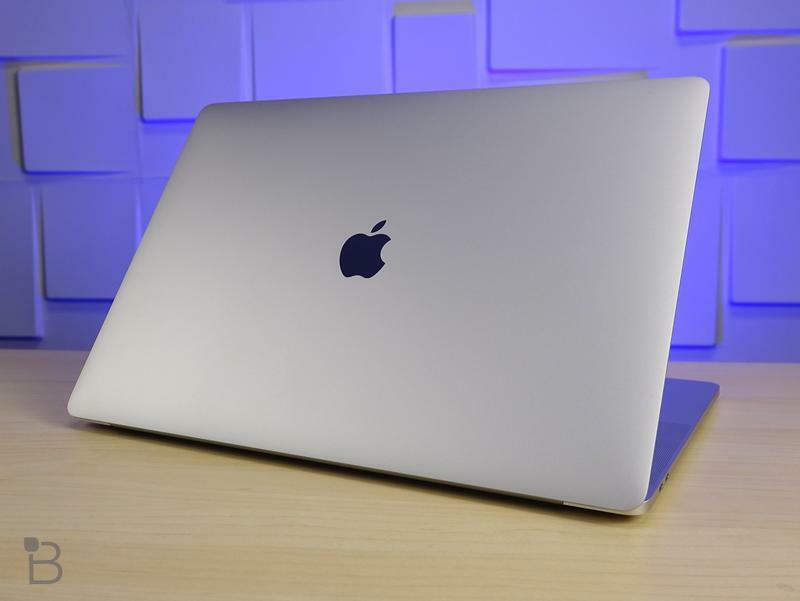 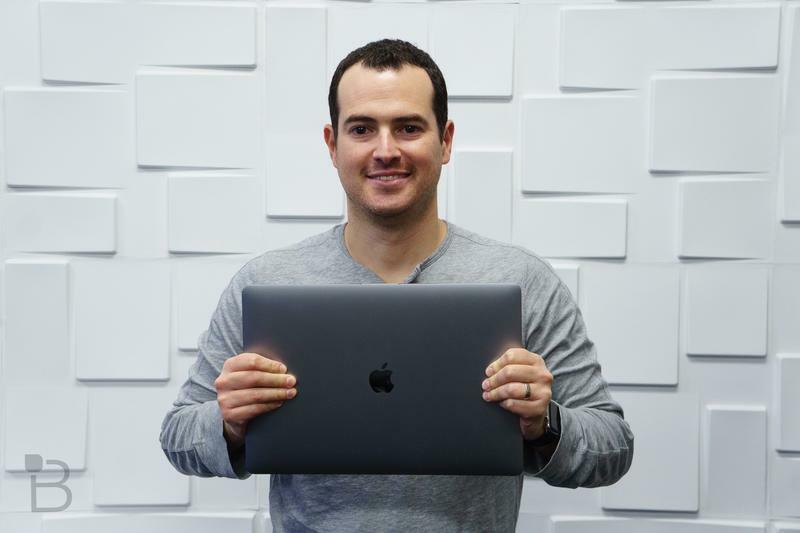 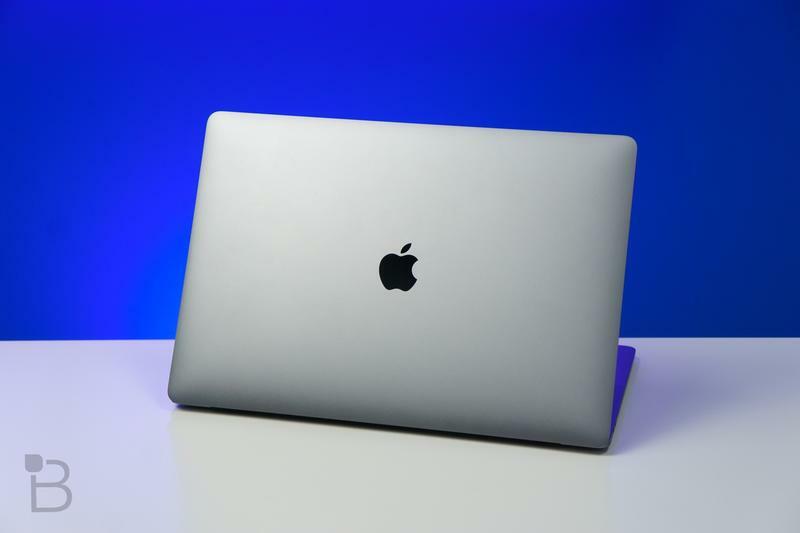 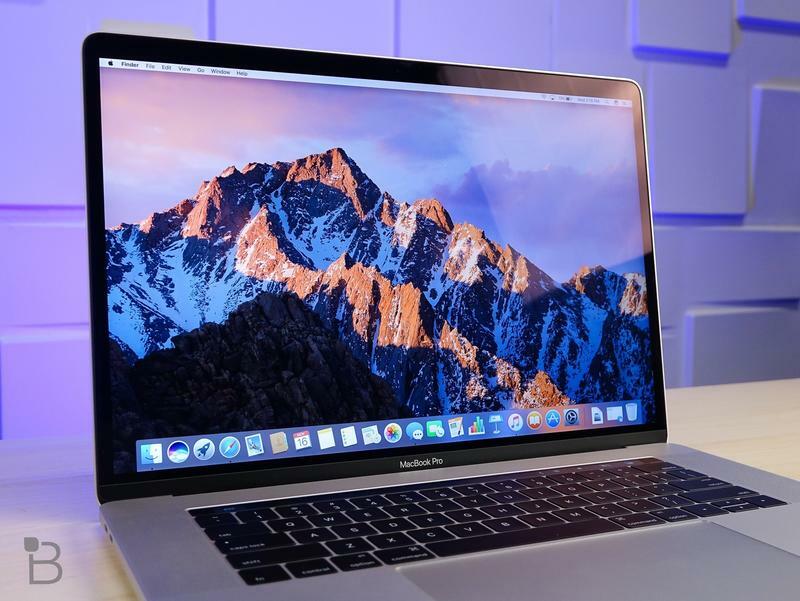 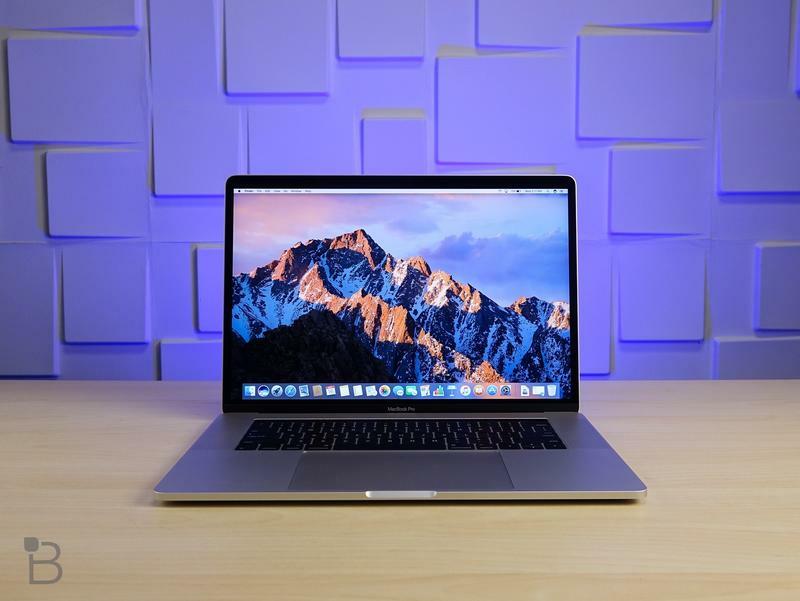 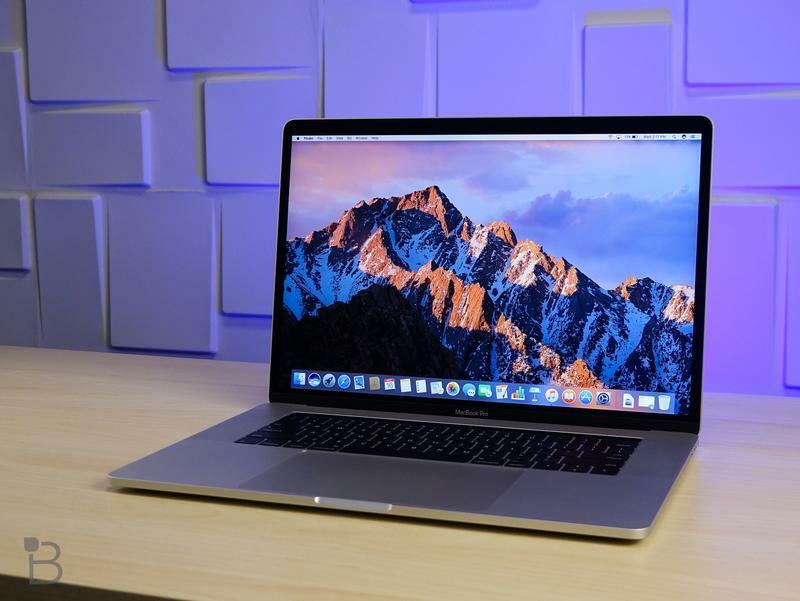 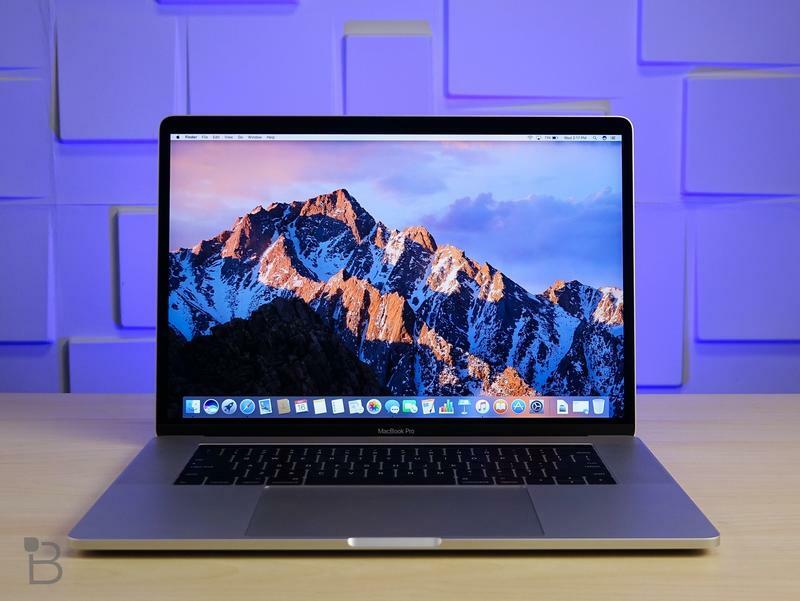 Apple’s 15-inch Touch Bar MacBook and 13-inch non-Touch Bar MacBook (which was not updated) did not suffer the same issue because the former has a different chip and the latter only came with two Thunderbolt 3 ports which were full-speed.